After settling two key lawsuits earlier this year to put an end to a four-year wait, Lil Wayne's Tha Carter V has finally arrived. 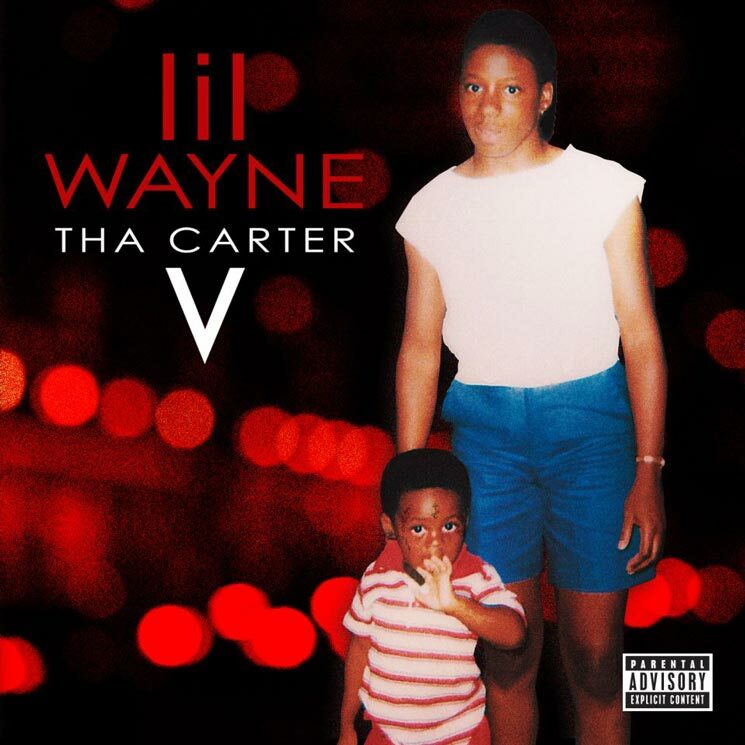 Twenty-three tracks in length, Tha Carter V features appearances from Kendrick Lamar, XXXTentacion, Travis Scott, Nicki Minaj, Snoop Dogg, Wayne's daughter Reginae Carter and more. Production on the album comes from Metro Boomin, Mannie Fresh, Zaytoven, Ben Billions, Cool & Dre and more. Earlier this week, Wayne revealed the album's release date via a website countdown. Hear Tha Carter V in the players below.